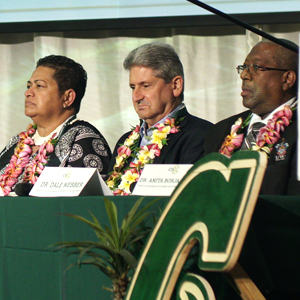 Highlights include UH Mānoa reorganization, facilities updates, support for athletics and culinary teams, Pōwehi and more. President David Lassner is among eight island college and university presidents who made collective commitments to seek solutions to island sustainability challenges. If the request is approved, public hearings are expected to be planned for early June. 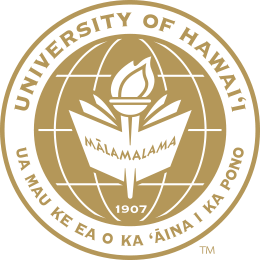 Honolulu CC Chancellor Erika Lacro has been recommended as interim replacement for the retiring John Morton; Karen Lee to serve as interim HonoluluCC chancellor.